In October, all the stats leading the DC Luxury Condo Market featured our proprietary Life At The Top “It” Buildings. Plus Dumbarton Place in Dupont Circle had its first sale in 12 months, and The Weslie in Arlington recorded its first sale in 26 months. 555 Mass and Atrium Led The Way With Most Units Sold. 555 Mass in Mount Vernon Triangle sold four units, all at full list price. In Arlington, Atrium also sold four units. 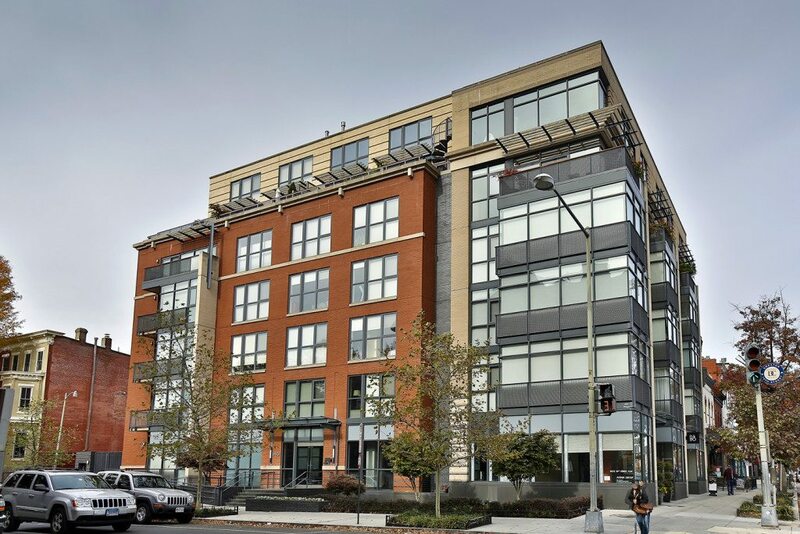 Matrix in Logan Circle sold three units, all above asking price. The Floridian in U Street Corridor recorded three sales as well. 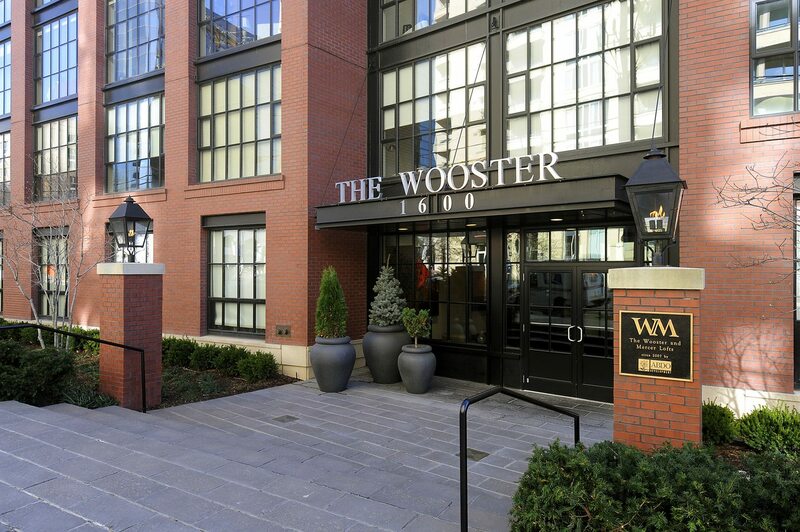 In Arlington, our own listing at Wooster W306 brought in the Highest Sales Price at $1,525,000 for a 3-bedroom, 3-bath condo on 2 levels. 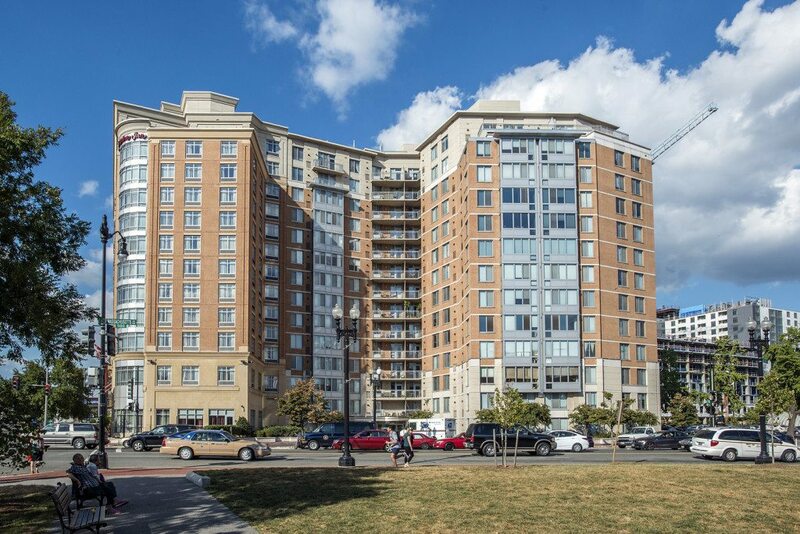 At Shoreham West in Woodley Park, the beautiful 2-bedroom unit 217 set the second highest sale price at $1,400,000. 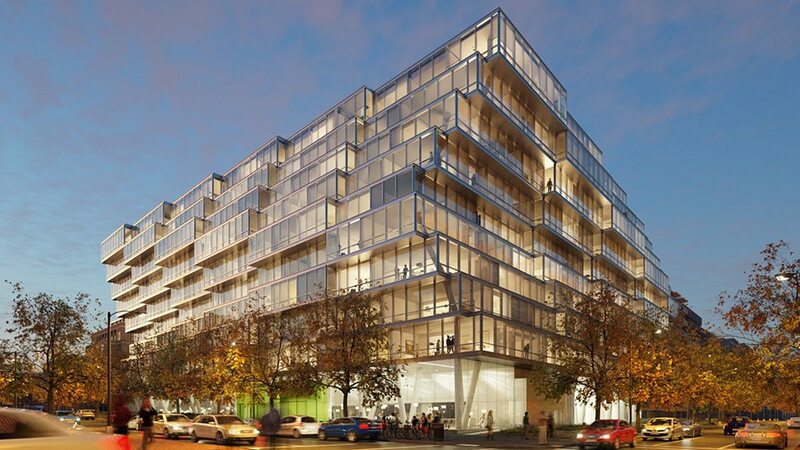 In Logan, the sleek Q14 building’s unit 303 captured $1,171,000 for a 2-bedroom 2.5 bath condo. 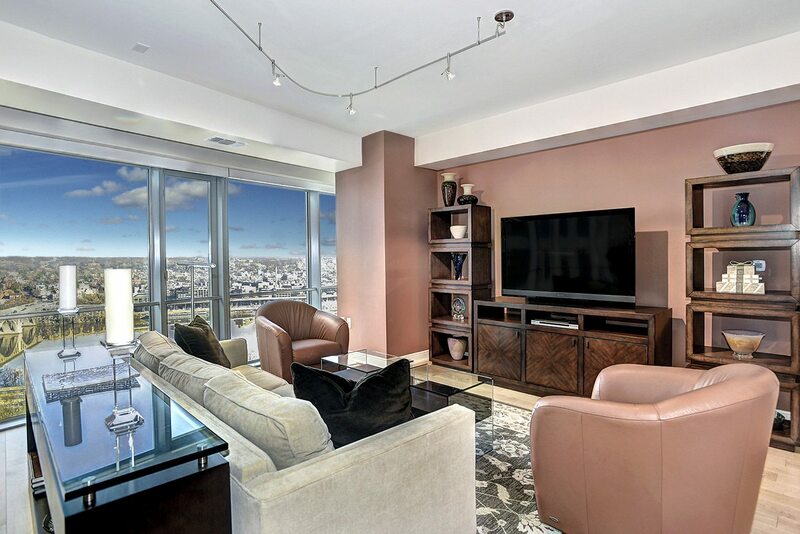 Listed for $1,155,900, unit 303 sold for $1,171,000 — that’s 106.42% over the Ask. 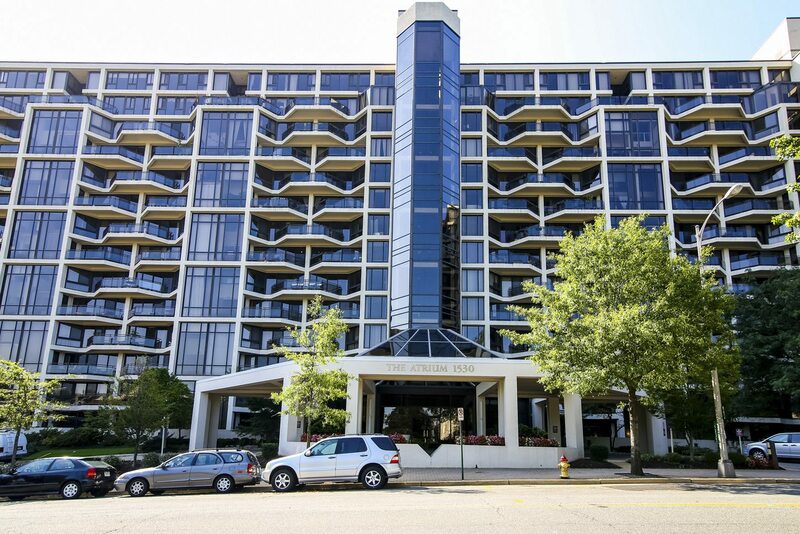 Across the Potomac, The Waterview in Arlington closed at $830 per square foot for the magnificent 1-bedroom condo #2109. The Top New Listing? Westlight! West End was the scene of the highest price new listing in October: an amazing Westlight 3-bedroom, 3-bath unit is a one-of-kind floor plan listed for $3,185,000. Hurry to see this breathtaking new building and all the residences within!